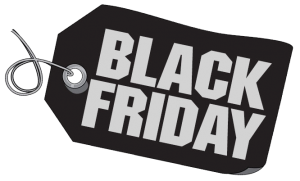 We are celebrating Black Friday with an amazing 1+1 Offer! Just purchase a premium account and use this coupon: BLACKFRIDAYOFFER on checkout page and Linkifier will give you double value for Free! Offer will be available until Monday 26th November, so hurry up! Get Linkifier Black Friday offer NOW!